Not that many sneakers to really look forward to in this month of candy and skulls. Which is probably for the best. Cause I can see all the ugly orange and black being made if they did. Not this Friday though, Kith is coming with it for us. Well, some of us. It's for the ones of us that believe that Pip was more than the sidekick of Jordan. He carried the team when 23 went off to be 45. They didn't win it all but still. Playoffs count for something. The Magic was hot that year. Penny and the boys should have won it all that year. Maybe that would have kept Shaq. Anyways. That has nothing to do with this. 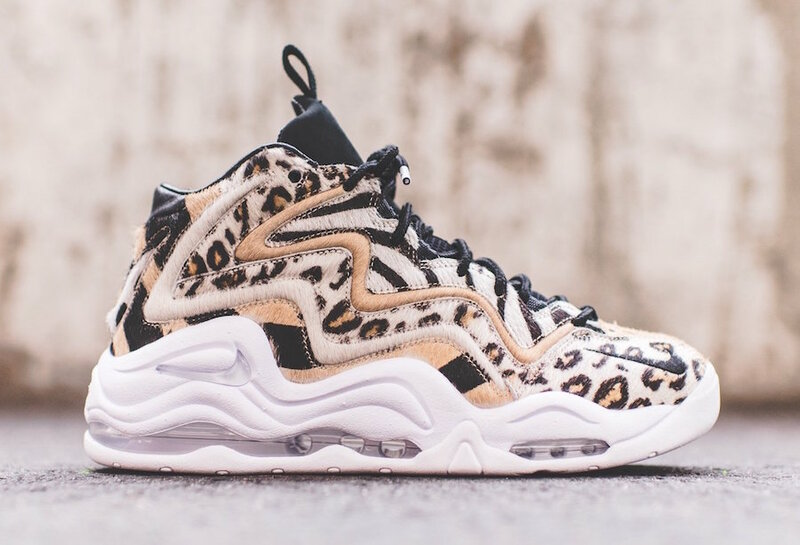 Ronnie Fieg is bringing the legend Pippen 1 to our feet. 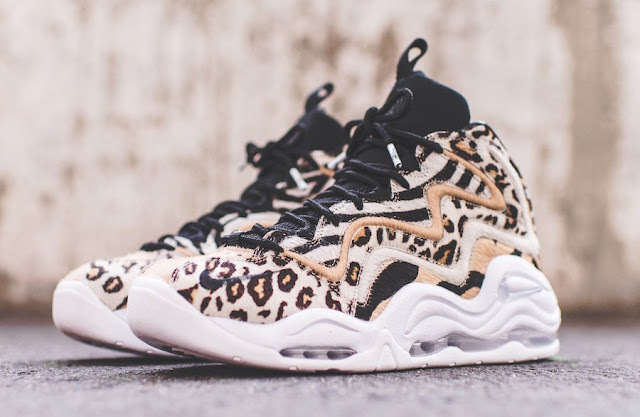 Premium executions to Pippen’s first official model, the Air Pippen 1, which feature an animal-theme due to Pippen’s freak abilities on the court as well as the menacing appearance of Aaron Cooper’s silhouette. This model, entitled the Chimera, features a full pony hair upper comprised of various animal prints including Leopard, Zebra, Tiger, and Lion. The name is derived from a mythical beast that was multiple animals in one. Similarly, Pippen was multiple animals in one on the court, as he could play any position effectively. This upper sits atop a full white sole unit with a translucent air bag. Includes the OG Pip logo as well as a Kith version, as well as leather lining and custom-printed insoles. Lastly, both are accompanied by special packaging. The KITH x Nike Air Pippen 1 Collection will release on October 6th at all Kith locations and online at Kith.com. 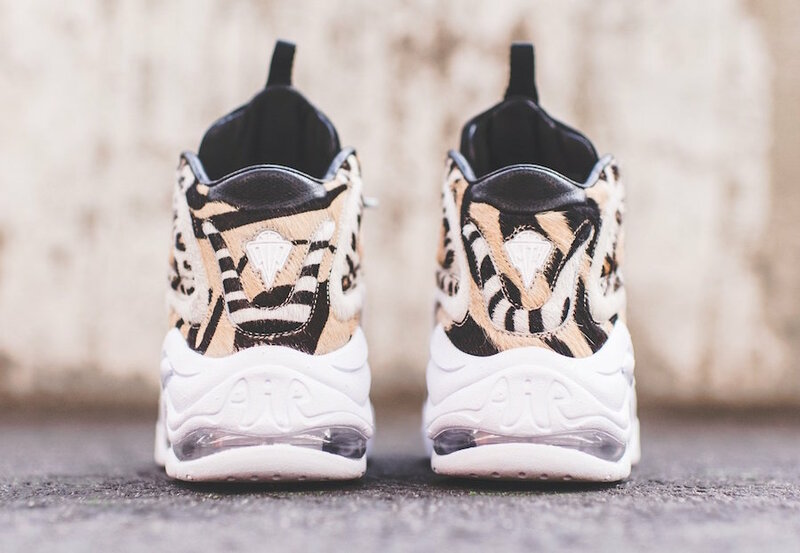 The release will also be part of Kith’s new SoHo flagship store at 337 Lafayette St. Both Nike Air Pippen 1 releases will be a Kith exclusive and retail for $205. I will be doing a Dress Like Javaris on this one.